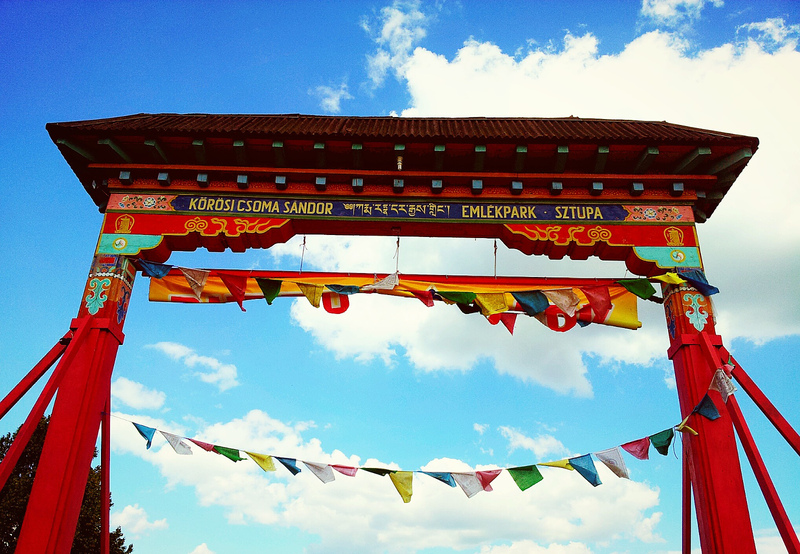 The Hungarian Karma-Kagyüpa Buddhist Community comprises the practitioners of the living tradition of the Inner Path. 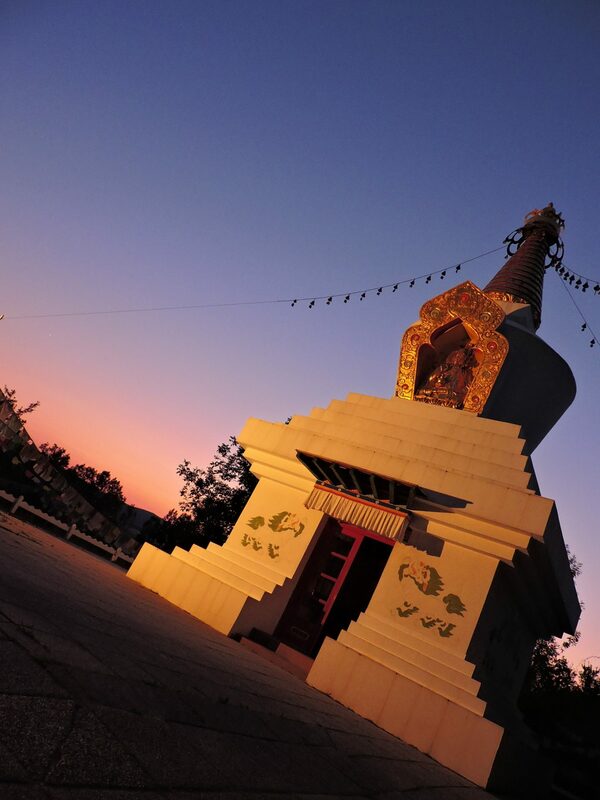 The thousand-year-old Tibetan Karma-Kagyüpa tradition has preserved the blessing and teachings of the Inner Path in an unbroken lineage of spiritual ancestors, from master to disciple, since the Buddha, for over 2500 years. 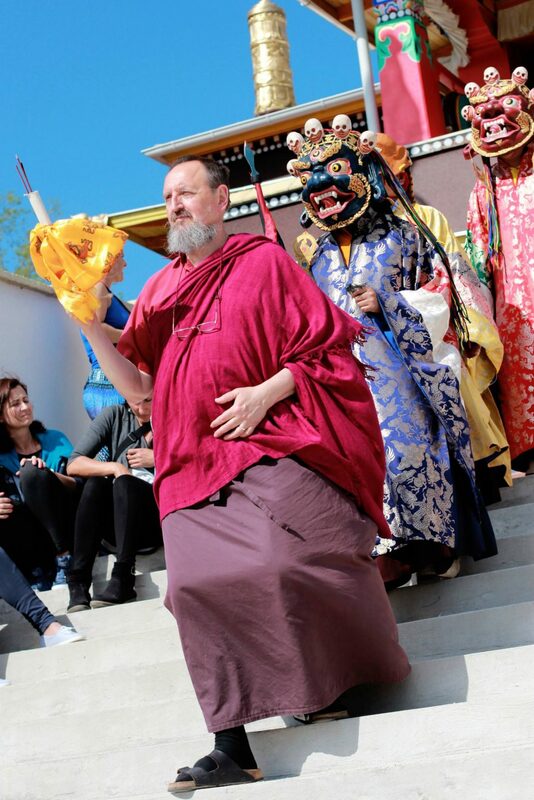 This linage was represented and transmitted directly by the founder and spiritual leader of our community, the Tibetan Dorje Lopön Lama Ngawang Rinpoche, and is continued to be represented and transmitted by his Hungarian disciple, Venerable Lama Chöpel. 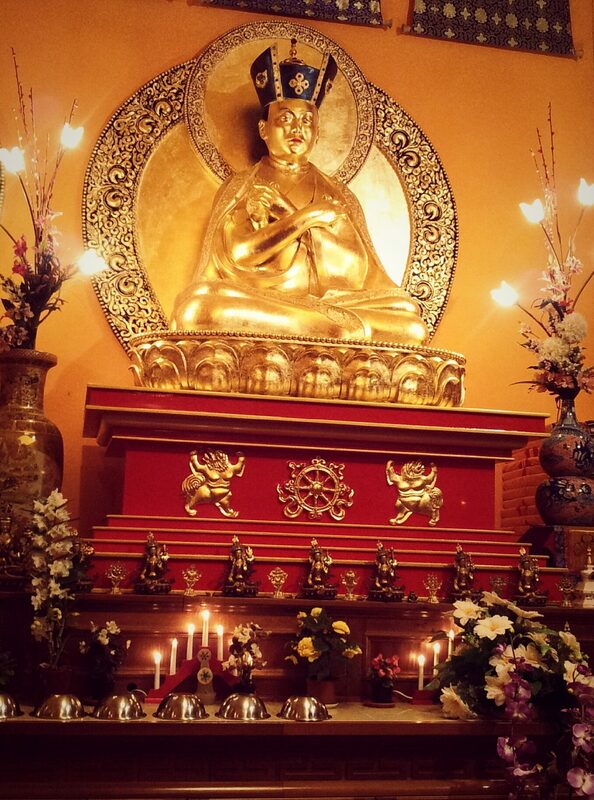 Our goal is to provide support in finding a genuine, practical path of spiritual-mental development, not only for Buddhists, but for all interested, regardless of religious commitment. Our church respects Alexander Kőrösi Csoma as an enlightened being, and follows the way that he opened. Our important responsibility is to maintain and practice his spiritual inheritance. In his honor, through the Foundation of Clear Light, we maintain a Memorial Park in our Meditation Center in Tar (Nógrád County), open for the public. 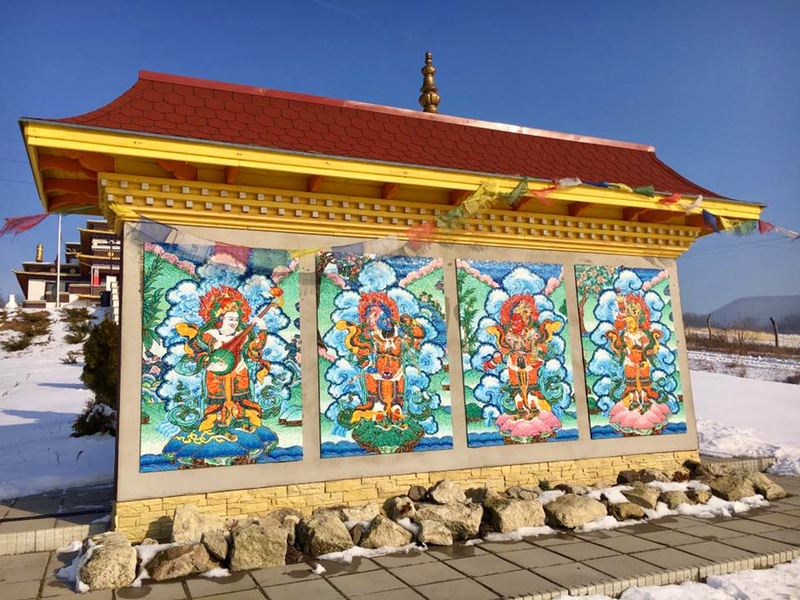 It is here where we constructed the Peace Stupa in memoriam Alexander Kőrösi Csoma in 1992, which was consecrated by His Holiness the Dalai Lama, and was blessed by representatives of world religions. The Tara Tea House is also located in the Alexander Kőrösi Csoma Memorial Park, and it serves souvenirs and refreshments. 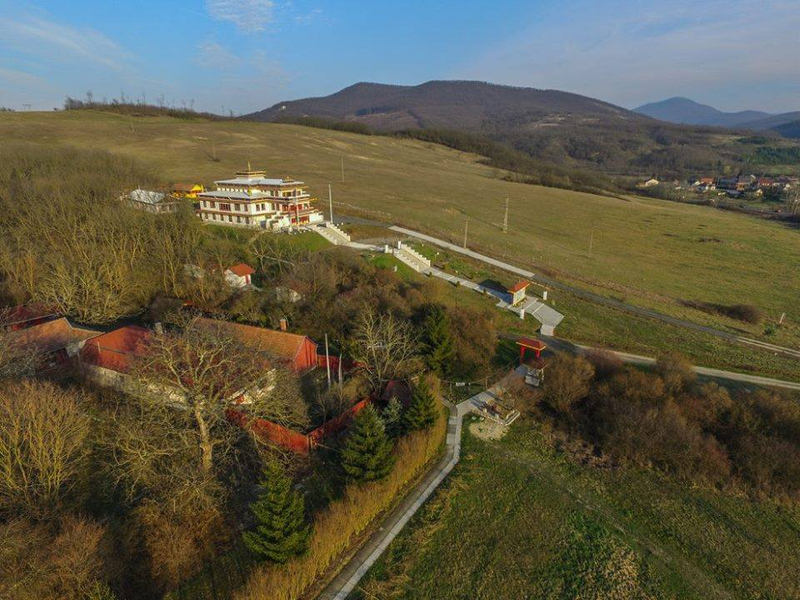 We have an another meditation center called Karmapa House in Budapest, where regular teachings are given and meditation is practised. 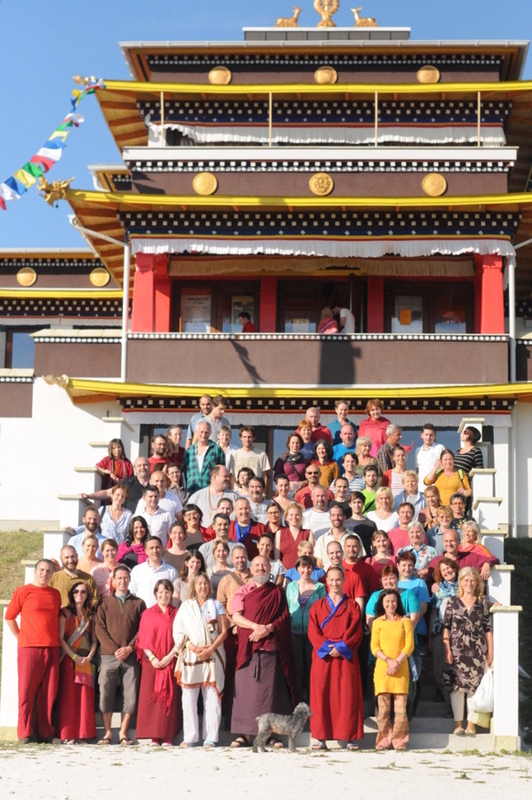 Our centres have hosted many highly realized masters such as Thaye Dorje, His Holiness the 17th Gyalwa Karmapa, Beru Khyentse Rinpoche, Khandro Rinpoche, Sakya Trizin Rinpoche, Khenpo Tashi Rinpoche, Cultrim Rinpoche, Dr. Nida, Khentrul Rinpoche, Dupsing Rinpoche and others.